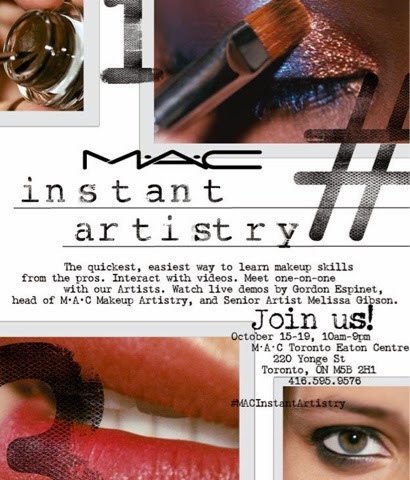 M·A·C Cosmetics would like to invite you to this very exciting event at The Toronto Eaton Centre October 15-19. I love this M.A.C store, it's my favourite M.A.C location due to the service I always get there. So, when I was told to invite my readers to this wonderful event, I had to share, plus who doesn't like M.A.C! 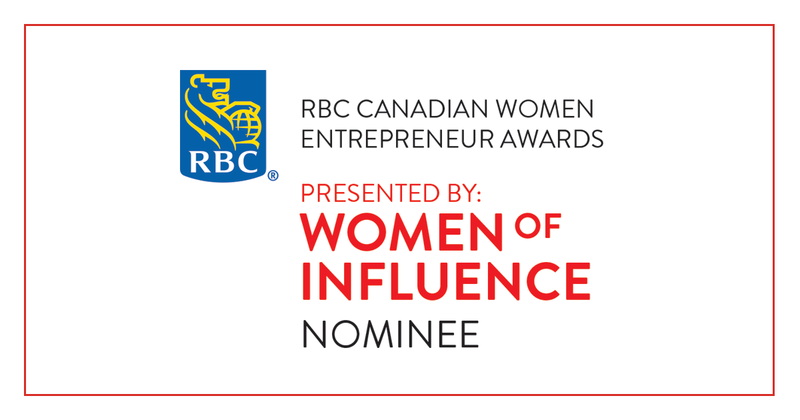 A leader in makeup artistry and the cosmetic world, known for their amazing collaborations and collections. The quickest, easiest way to learn makeup skills from the pros. Watch step by step easy "how to" videos on on how to get the hottest looks of this season. email yourself easy “how-to” steps right from the event to try at home. Receive complimentary a personal one-on-one consultation from M·A·C artists. Learn how to achieve your favourite looks in easy and achievable steps. Gordon Espinet, Global Senior Vice President of Makeup Artistry, Training and Development for M·A·C Cosmetics (based in NYC – here for 2 days only) and Senior Artist Melissa Gibson for M·A·C iCanada on the Wednesday, Thursday and Friday afternoons. Drop in at the M.A.C store in the Eaton centre (lower level across the fountain) or call 416-595-9576 to book your spot for your one on one consultation or drop in from Wednesday October 15 to Sunday October 19.